Expert Analysis: The Energy Transition and the Challenge of Critical Raw Materials – Dominated by China? Renewable resources are often omitted from the geopolitical analyses of energy markets. Yet, the immense development perspectives and untapped potential of the green resources trigger a need to take into account new challenges and vulnerabilities, all of whom are related to availability and affordability of these critical raw materials. This need is further reinforced by geopolitical, economic and environmental factors and a geography of resources, as production is concentrated mainly within a few key countries and zones, with China being one of the key locations. While fossil fuel flows, deposits and prices form a large part of the geopolitical analysis, there is less strategic thinking around renewable energies. The role of China is, however, receiving more attention because of the restrictions on exports of rare earths that it applies and because of the investments it is making around the world to secure a supply of critical metals as well as other resources needed to secure the value chain of low carbon technologies. As such, Beijing is a key player as producer and consumer of critical metals: it accounts for about 88% of the supply and 58% of the demand for rare earths only. 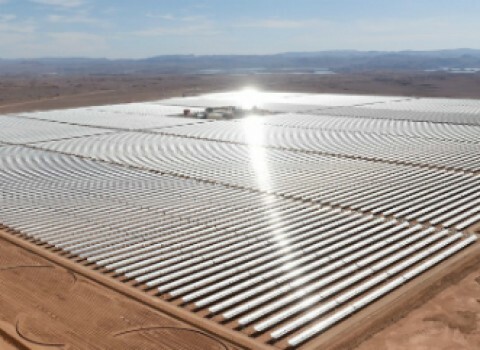 It also represents 60% of the world’s photovoltaic cell production capacity and 50% of the global wind turbine production capacity. The balance between supply and demand varies according to the metals considered and evolves over time. The geography of production is most concentrated but price volatility, ethical and environmental issues, investment strategies of public and private players outside their home countries and technology are all variables entering the equation. 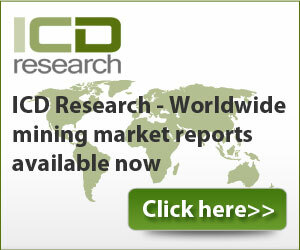 The possibility that the renewables will cause a sharp rise in the demand for metals seems to be proven. 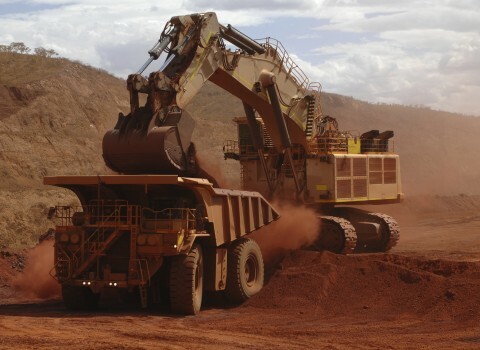 If the production of these metals will go up significantly, it is difficult to establish whether there will be shortages or upward movements in prices as they question the very expansion of the green resources. 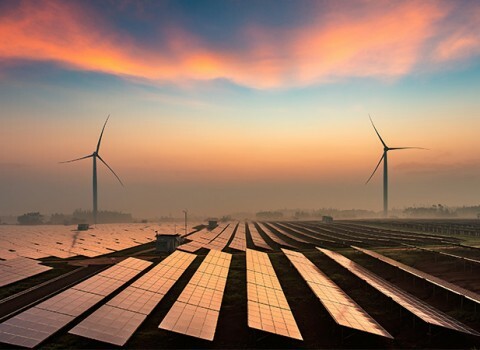 But the concentration of renewables in the hands of Chinese companies, often state-run, will give Beijing an advantage in the development of industrial chain and the marketing of these goods. Price pressure related to demand/supply can be taken for granted. 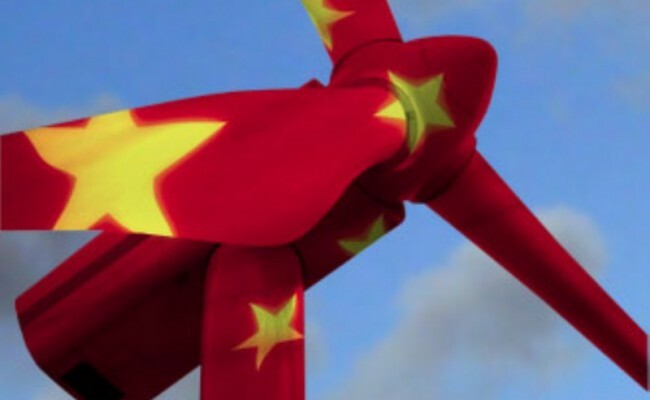 An important aspect coming into the play of renewables is the newly emerged EU-China cooperation on climate change driven by the US withdrawal from Paris climate agreement. This proven community of interest is, however, also mired by strategy and different perceptions. While the EU is concerned about the consequences of climate change for the planet, China is mostly focused on the pollution of its cities and getting hold of the technologies to capture the full value of renewables. Regardless of the interplay with China, the EU needs to invest in the renewables sector and the creation of recycling networks so that the energy transition has a tangible impact in terms of industrial jobs in its territory. ‘The Energy Transition and the Challenge of Critical Raw Materials: Dominated by China?’ – Report by Gilles Lepesant – Institut français des relations internationales / IFRI.